Waldeck are pleased to announce that over the past year we have gradually re-aligned our business model to become focused on delivering project solutions by professional discipline rather than by geographical location. The conclusion of this process is even more gratifying when the new heads of these disciplines are high performing internal candidates from within Waldeck. Congratulations to Tim Leach, Mark Greatrix and Scott Harrison who have joined Andy Inkson and Graham Wright to head up Waldeck’s Operations Board. Sue Wright, Managing Director at Waldeck shared: “In recognition of their continued hard work and excellence in their roles, I am delighted to be able to congratulate Tim, Mark and Scott on their promotions. Tim began his career at Waldeck 16 years ago as a CAD Technician, before taking on roles such as Project Manager, Civil & Structural Engineering Lead and Key Account Director. Tim has led multi-disciplinary teams through complex design programmes, focusing specifically upon large scale infrastructure, ports, multi-modal logistics and energy programmes. Tim has valuable experience across civil engineering, structural engineering and project controls and is committed to an open, communicative and commercial approach; maintaining an effective dialogue with clients’ and the wider project team to minimise risk by identifying and solving issues early on in the design process. Tim shared: “I am delighted to step into this new role, and to be establishing the new Project Controls team. Civil and structural engineering is where Waldeck began, and the team truly represents the company’s core values; I am proud to be building on our previous successes by helping the team and everyone in it to expand and develop as the business continues to grow. “I have led teams and headed up multi-disciplinary projects throughout my career at Waldeck and in recent years we have seen a real acceleration in the scale and complexity of the projects, the new Project Controls department is already improving project efficiency on multi-disciplinary projects through the integration of good management process and cutting edge technology with solid engineering solutions. 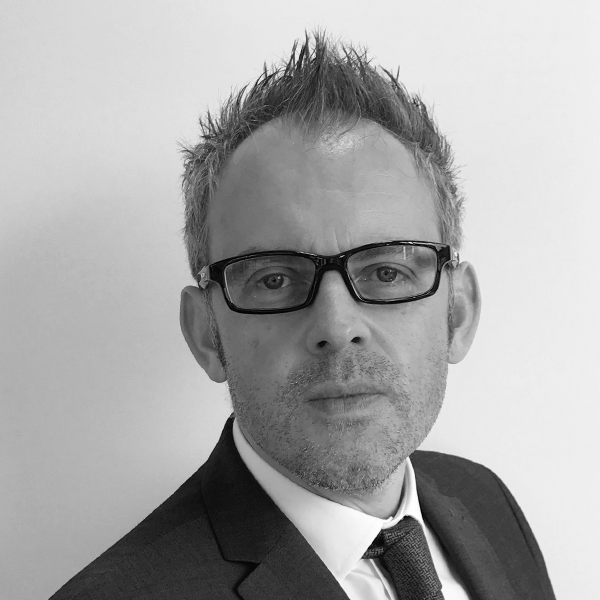 Mark has over 20 years’ experience in the engineering industry and began his journey at Waldeck in 2013, before completing his BIM Management Course (MSc) at Middlesex University which was the first of its kind in the world when it began in 2013. Mark has worked with industry leading blue chip clients in the nuclear, rail, logistics, energy and heavy manufacturing sectors to successfully deliver whole lifecycle value from concept design through to facilities management. Mark’s commercially aware approach, allied with his knowledge of BIM and digital technologies enhances his ability to develop and maintain vital lines of communication creating certainty for clients. His collaborative working style enables Mark to work with clients to standardise processes, protocols and information requirements to successfully deliver projects time after time. 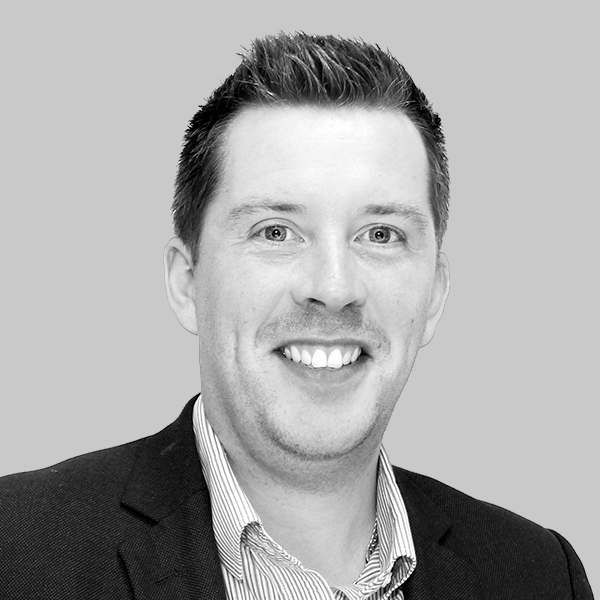 Scott joined Waldeck in 2015 and has over 18 years’ of architectural design experience, covering a diverse range of sectors for both public and private clients, including main contractors. 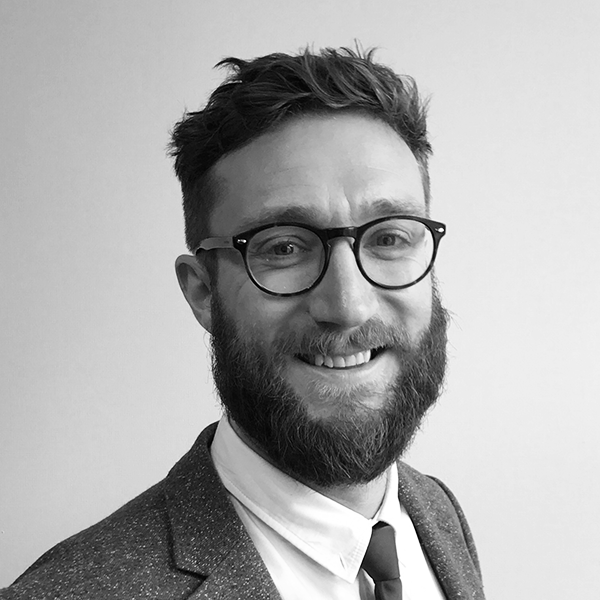 During his career, Scott has worked extensively in retail, leisure, logistics, manufacturing, rail, aviation and commercial sectors on both new build and refurbishment schemes, ranging from feasibility and concept design stage through to detailed design and implementation. More recently Scott has focussed on the integration and establishment of architectural services within the existing Waldeck multi-disciplinary offering, with a key focus on delivering multi-disciplinary turnkey projects across manufacturing, logistics, rail and retail sectors for blue chip clients, with project delivery to BIM Level 2. Scott shared: “As Waldeck’s architectural offering continues to go from strength to strength we are very excited to be expanding our services into the Sheffield office, where our MELC team are based. 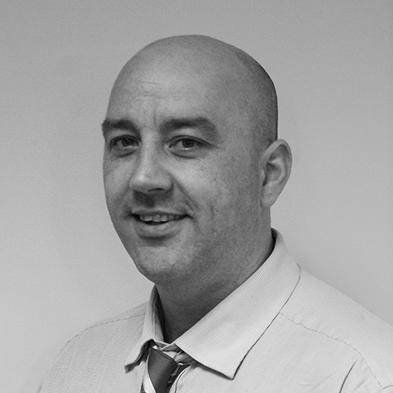 Andy joined Waldeck in 2012 and has been running the MELC division of the business since 2014. Andy is responsible for the team undertaking a vast range of building design services on flag-ship projects and programmes across sectors to include manufacturing, defence, security, buildings, and energy. Andy possesses a detailed working knowledge of energy efficient design and is fully committed to renewable and sustainable energy solutions, having specialised in the feasibility, design and implementation of energy and carbon footprint reduction solutions on an extensive range of schemes and environments. Graham joined Waldeck in 2016 and has spent over 15 years in industry. Graham is an experienced business leader, specialising in the buildings and development sectors, including affordable housing, private housing, retirement living, extra care and more recently student accommodation, secondary education and retail. Graham’s career has seen him lead teams carrying out roles such as Employer’s Agent, Quantity Surveying, Clerk of Works, Building Surveying and CDM services on large-scale programmes of work. 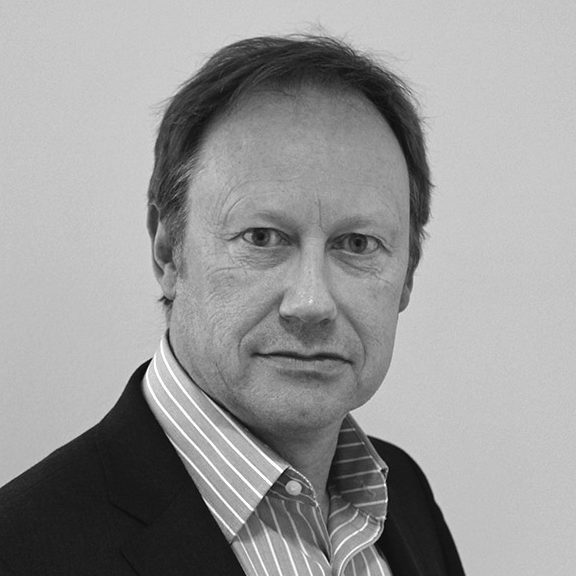 Graham’s added value is in his reputation and experience across the sector and his relationships with stakeholders and end user clients, securing repeat business and working closely with clients to ensure they deliver their business objectives.